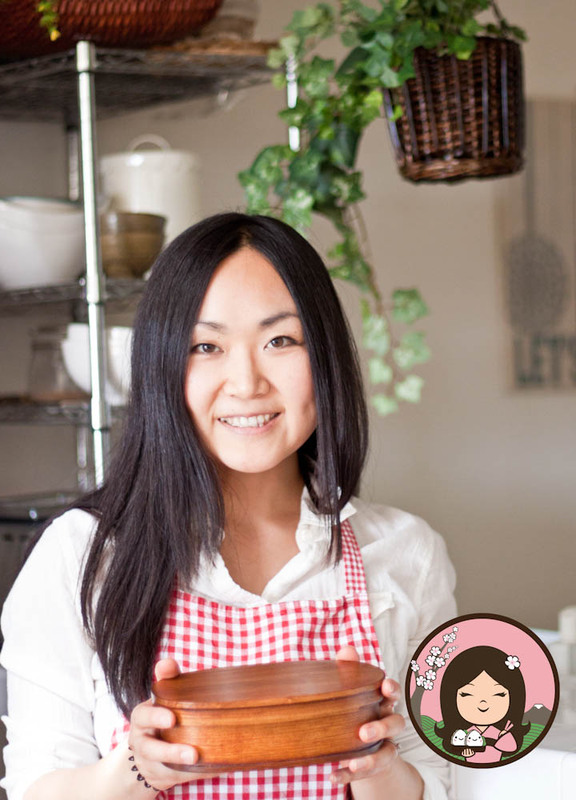 Looking for some cute holiday cupcakes? 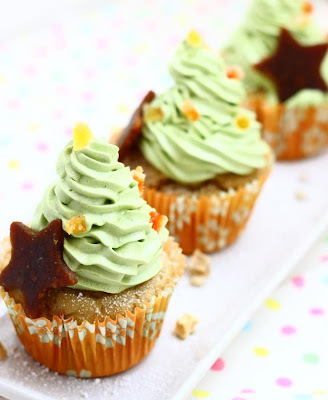 Put green tea cream leaves on your favorite cupcakes and make sweet xmas tree! Beat all the ingredients in a chilled ball. When it gets thick enough to pipe, put it into a pipping bag with tip of star shape. To make the stars, cut out fruit sheet using a star shape cookie cutter.